Halloween is almost here and if you're anything like me, I'm sure you're busy gathering ideas for your Halloween parties and especially those Halloween treats! Don't worry because we've got you covered with these 3 Easy Halloween Cookie Treats. You're kids are going to love them, and they're so fun to make, they'll probably want to help out in the kitchen! 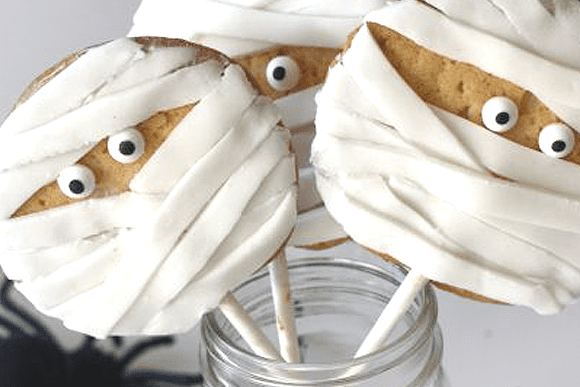 These fun mummy cookie pops are so cute and really easy to make with the help of strips of white fondant and some candy eyes. Kids love them! 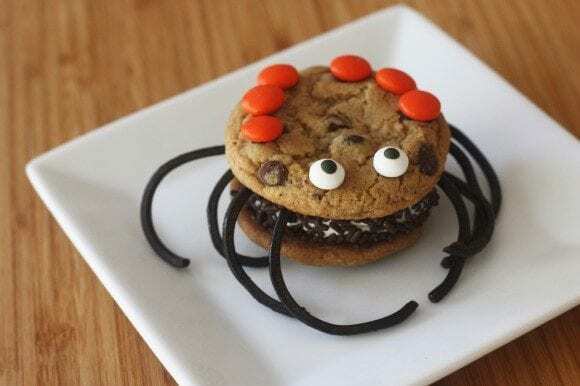 These ice cream cookie sandwiches spiders are super fun and easy to make! You're kids will have a blast decorating their spiders with candy eyes, licorice legs, and M&Ms on their backs. 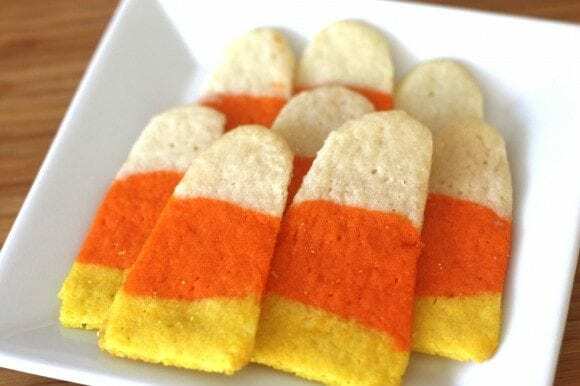 To make these easy candy corn cookies all you need is sugar cookie dough (homemade or store bought) and food coloring. Just stack the layers, cut, and bake! They are so tasty and look so colorful for Halloween.